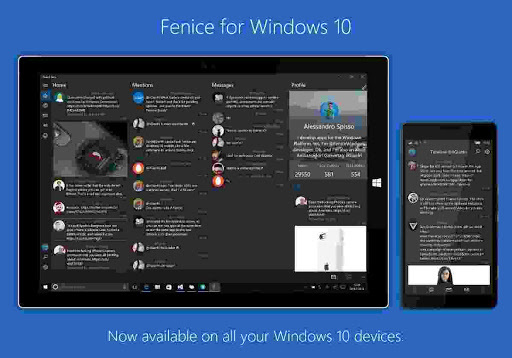 Windows Hive apps Fenice For Twitter Scores a Minor Update. Fenice For Twitter Scores a Minor Update. Today universal Fenice app scores a minor update in store for Windows 10 mobile. Fenice is one of the best and powerful twitter client exclusively for Windows devices. Recently Fenice app received a major update bringing some handful new features to both Desktop and Mobile version. This latest update doesn’t bring any new feature to the app, but it packs with some minor bug fixes and performance improvements. 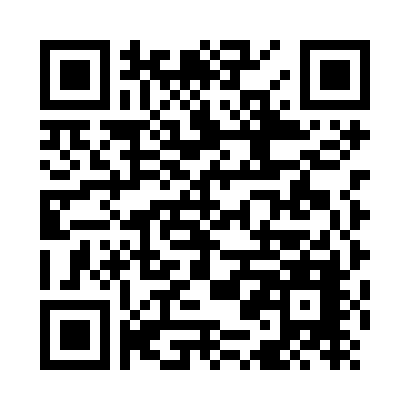 If you want to download the app, then don’t forget to hit following link Or scan QR code to directly jump to Microsoft store.